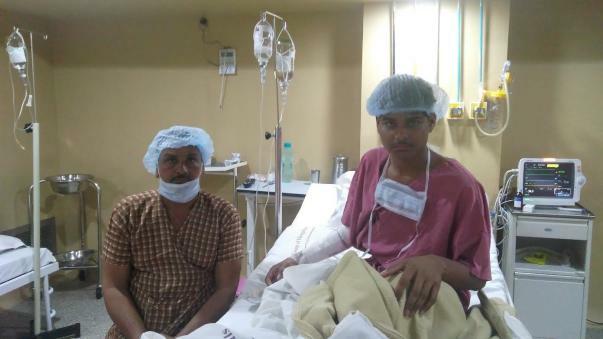 Bharat Yadav is a 17-year-old who has severe aplastic anemia. The blood producing cells in his body are damaged and he needs a bone-marrow transplant. His father,Ramnath, is a daily-wage farmer who needs financial support saving his son. Ramnath works as a farmhand in a small village near Indore. His monthly income is Rs 4,000 from which he spends Rs 2,500 on medicines that will keep Bharat alive. The days he needs to take Bharat to the hospital further eats into his monthly income and the situation has become desperate now. 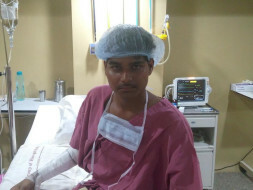 For the last month, Bharat has been in the hospital and since he has been admitted, Ramnath has spent Rs 3 lakhs. All his savings have been wiped out and Ramnath has even borrowed for immediate needs but unless he gets some help, he can't pay for Bharat's treatment. Bharat's brother Sonu is a 100% match and is donating his stem cells for the bone-marrow transplant. New bone-marrow cells should start healthy blood production in Bharat's body and he should get better. All the family needs are the necessary funds to make this happen. 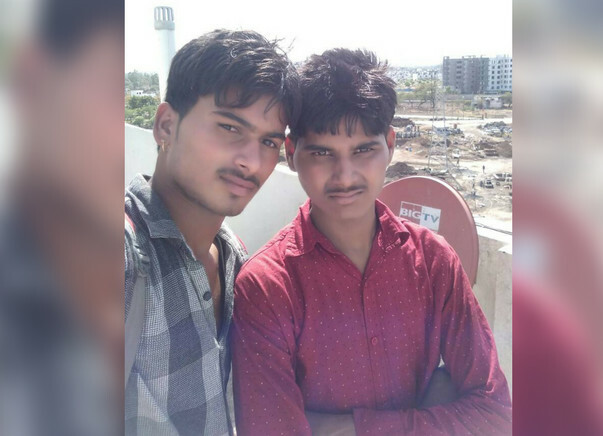 Bharat has two older brothers – Uday and Sonu. Bharat has been unable to go to school the last few years because of his illness. Uday is the oldest. He has quit studies to work and help the family's finances. Uday's earning give some relief to Ramnath and he is happy that his family doesn't have to starve. Bharat even missed his crucial class 10 exams because he fell sick. Since then, he has been unable to study or work because he is weak, breathless and severely anemic. 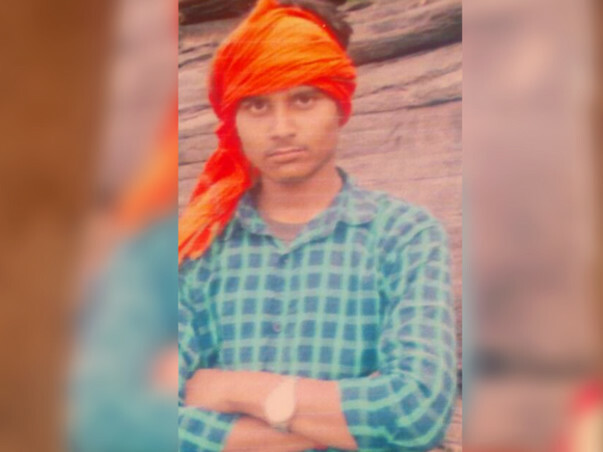 His condition puts him at a further risk and if left untreated, the condition will result in death – something Bharat's family wants to avoid at any cost. A bone-marrow transplant costs Rs 15 lakhs – an amount impossible for Ramnath to put together. Ramnath's wife Bimla is a heart patient and she is heartbroken at the possibility that she might outlive her youngest son Bharat. She convinced Ramnath to take loans to bring Bharat to the 'city' and get him the treatment he needs to live. Ramnath is already under debt and is even considering borrowing more to save his son. Your contribution will not only save Bharat's life but also help Bharat's family escape a lifetime of indebtedness. Bharat is 5 months post transplant. He has developed a complication of BMT called GVHD due to which he has developed diarrhea, although the disease for which he underwent BMT is perfectly cured. Thank you all for the generous help. Please pray for his recovery. Here is Bharat Post transplant. 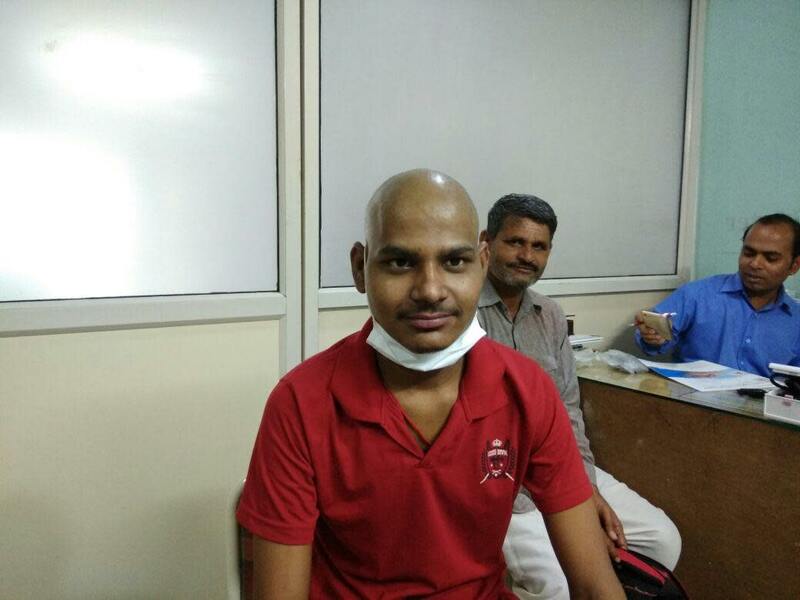 Bharat has undergone bone marrow transplant and has been discharged few days ago.He is keeping fine as of now. he will need to stay under treatment for next six months. With the help of the generous donations from milaap community and family's efforts, transplant was done. He has responded in a good way. He would still need funds to complete his six months long treatment. On a good note, transplant doctor Dr Vinay Bohara has waived off his transplant fees to reduce the cost of transplant.